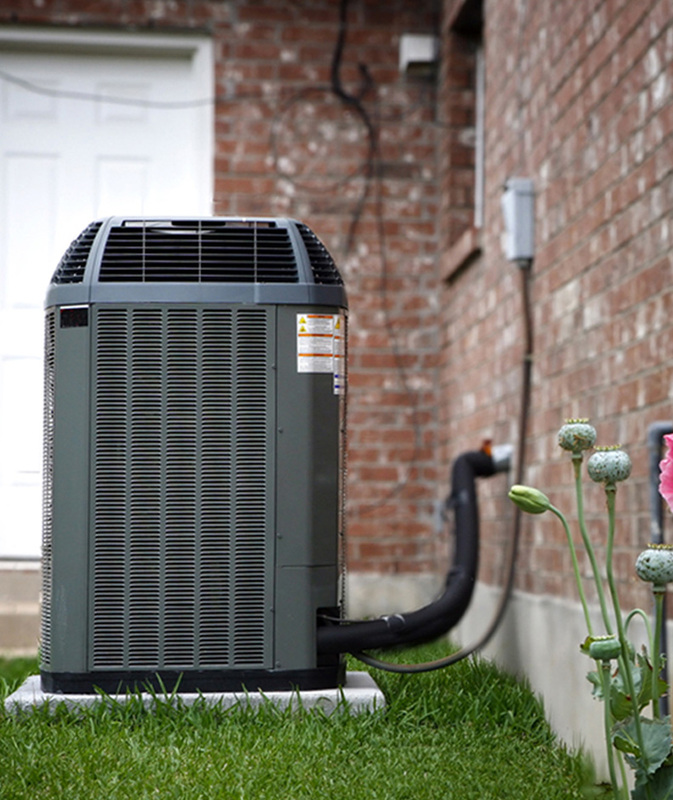 At Ideal Energy Solutions, we do whatever it takes to get high quality, efficient heating and air conditioning into your home or business. To take a closer look at our major services, please follow the links below. 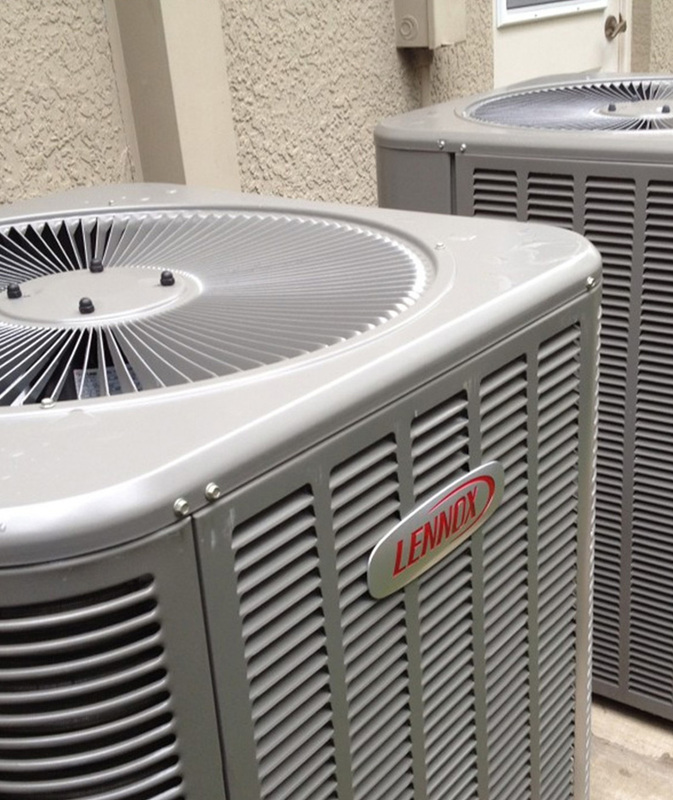 We will replace your old units with newer, more efficient models in order to guarantee energy savings, cleaner air-quality, and greater comfort in your home or business. 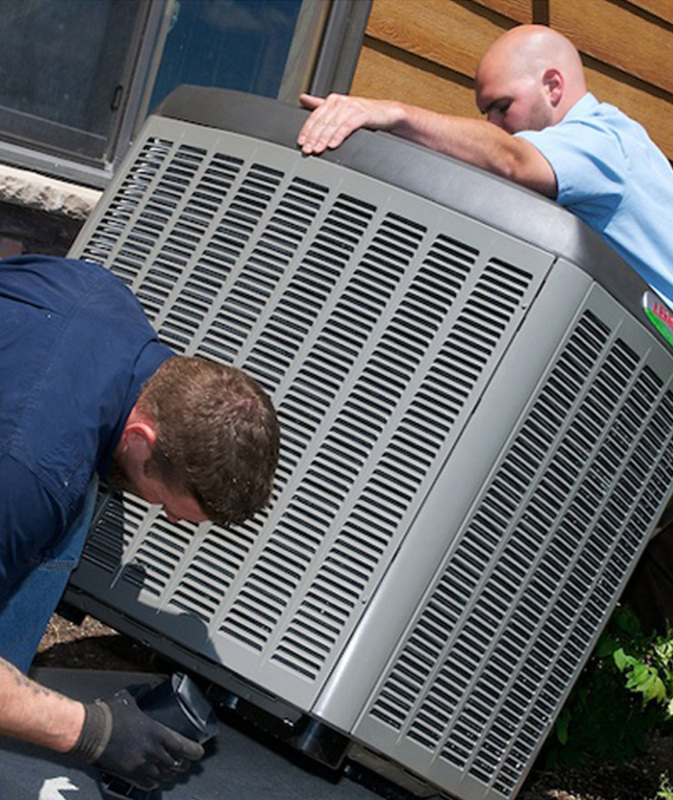 If your home or business is in need of a heating or air conditioning unit, we will install it for you in the quickest and most thorough manner possible. Our team can handle any job. When your unit breaks down, we are there to save the day. Or perhaps you’d like us to perform maintenance on your unit to prevent those kinds of issues from ever happening in the first place?